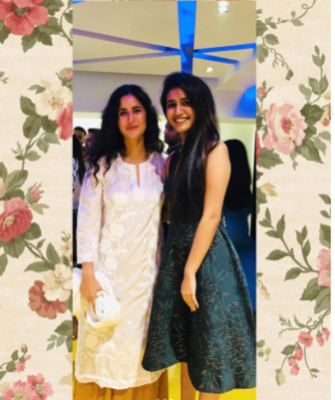 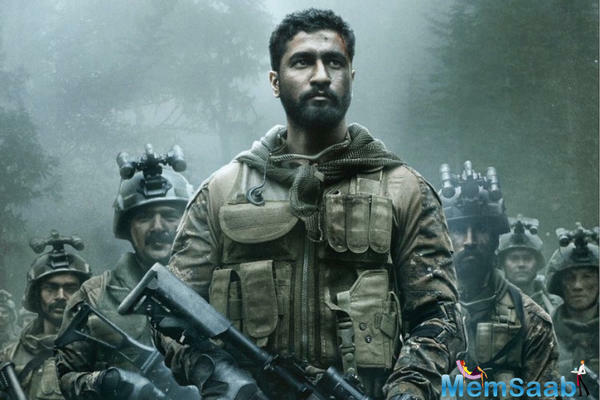 Written and directed by Aditya Dhar, the film features Vicky Kaushal, Paresh Rawal, Mohit Raina, and Yami Gautam in lead roles. 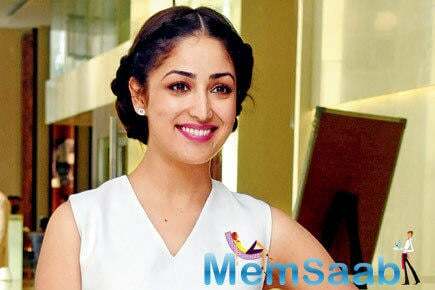 Released in 2012, Vicky Donor, a film by Shoojit Sircar, is based on sperm donation and infertility. 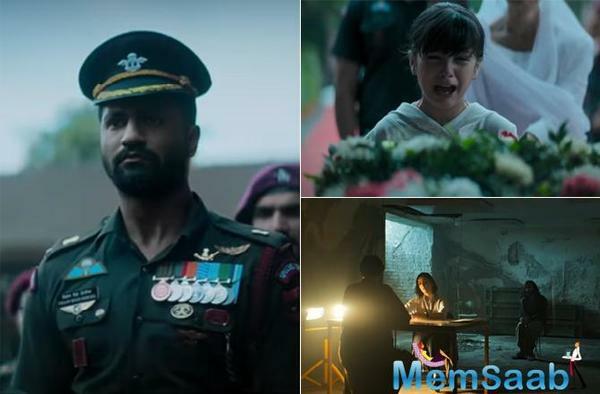 Earlier, Aamir Khan took to his social media saying that Aamir Khan Productions next film titled 'Rubaru Roshni' is all set to premiere this Republic day on Star Plus at 11 am. 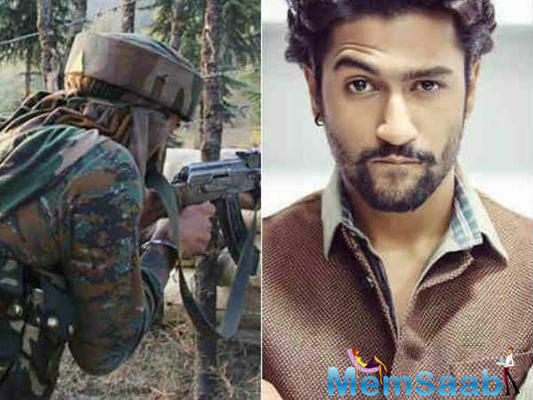 A few days ago, the makers had released the first song from the movie 'Challa' which will pump in energy and would awaken the patriot in you showcasing the hardships and the training the Indian soldiers go through as they guard our nation. 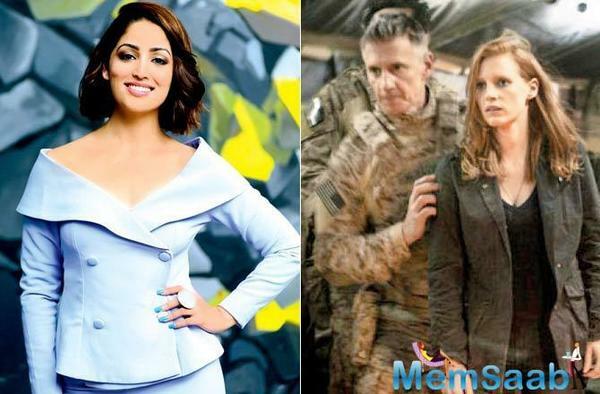 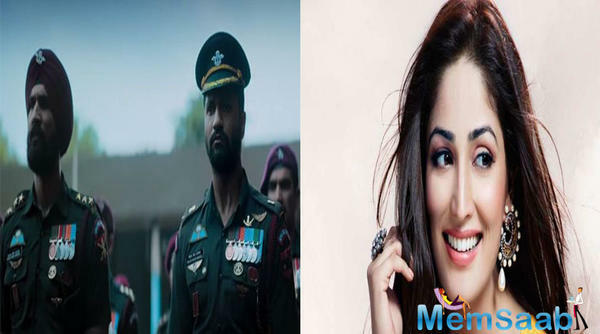 Set to feature as an intelligence officer in Aditya Dhar's Uri: The Surgical Strike, Yami Gautam drew inspiration from American actor Jessica Chastain, who essayed a similar role in Zero Dark Thirty (2012). 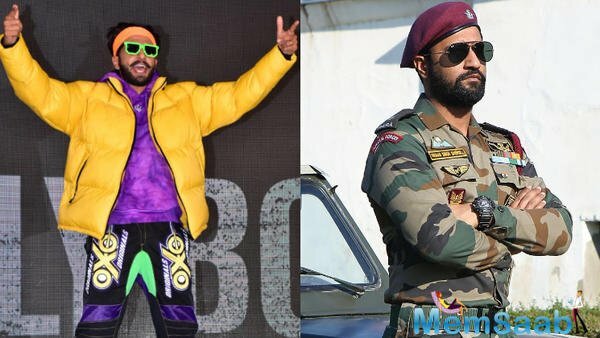 On claims of a lot of Indian fans showing support, he added: "I am glad but I want people to come and watch the film and realise that how much our Indian Army sacrifice". 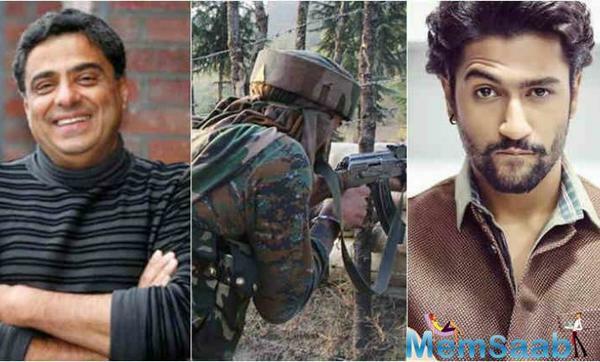 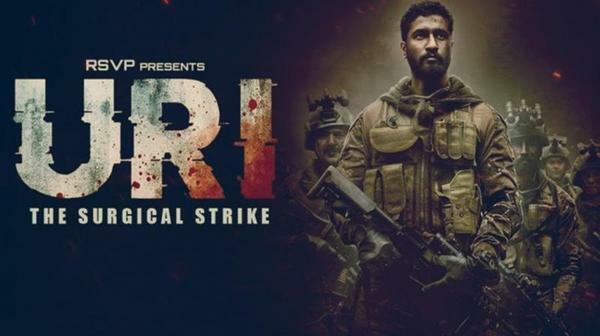 Uri also features Paresh Rawal, Yami Gautam and popular TV actor Mohit Raina, who is making his feature film debut, in key roles. 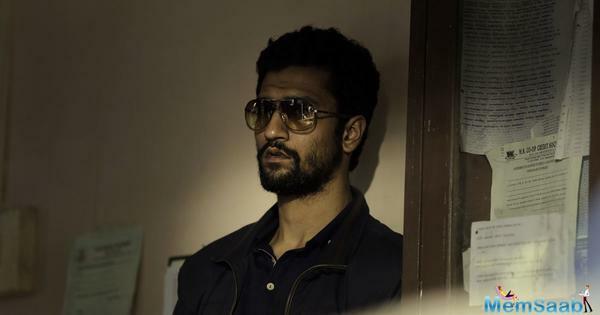 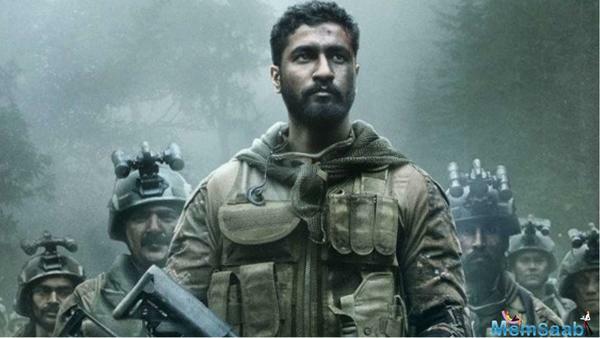 Vicky Kaushal plays the lead in the film leading the operation alongside Yami Gautam who will be seen sharing the screen space as the female lead of the film.